It’s surprisingly easy to enjoy the uniqueness of San Antonio, Texas, on the cheap. 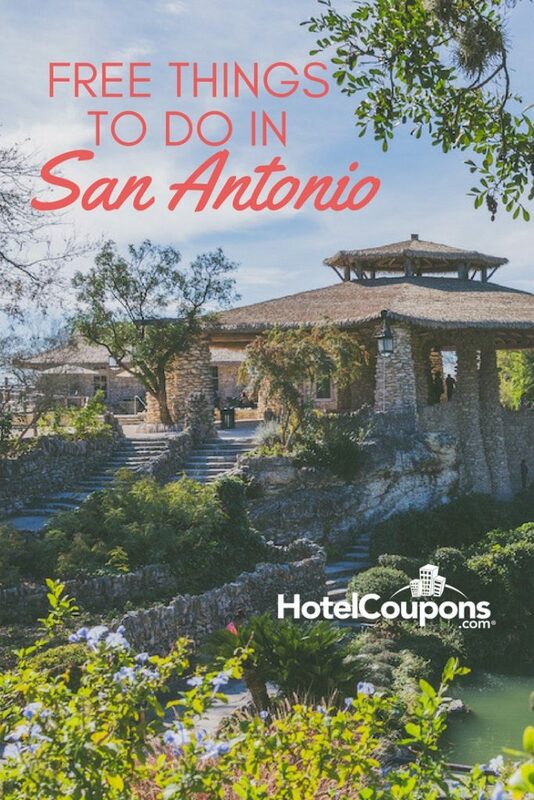 From historic points of interests to specific niche markets of art, you can take a tour of San Antonio without dropping much money at all. It may not be as weird as Austin, but San Antonio has plenty of unique attractions to enjoy. Here are four free things to do in San Antonio. 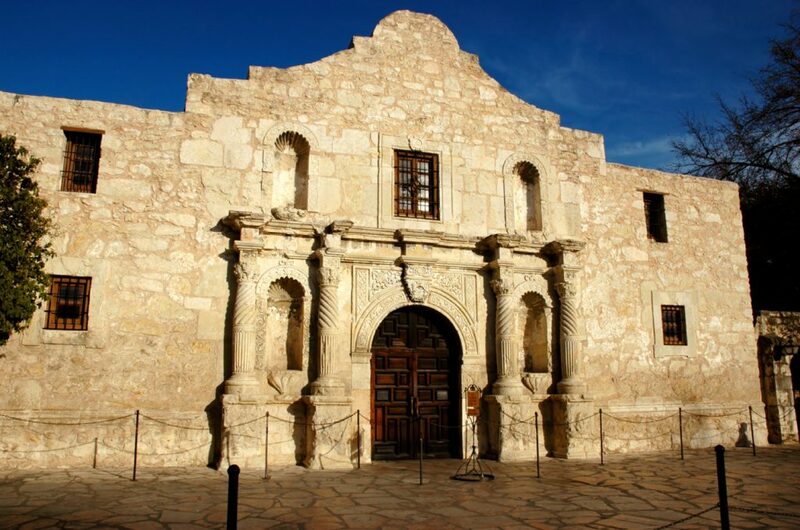 Everyone remembers the Alamo, but have you visited it? While you won’t find a basement, you will find interesting facts and details of a major American historical site. Audio and group tours are offered at an additional cost, but entering the Alamo grounds is free. If you can’t spend an entire day there, it’s worth touring on your own. Walking the Alamo is impressive and emotional as true historic events are revealed. The Japanese Tea Gardens is a popular local landmark and one that offers free admission. Here, visitors can walk the stunning lush grounds filled with exotic plants and flowers, waterfalls, stone bridges, lily pad ponds, and more. 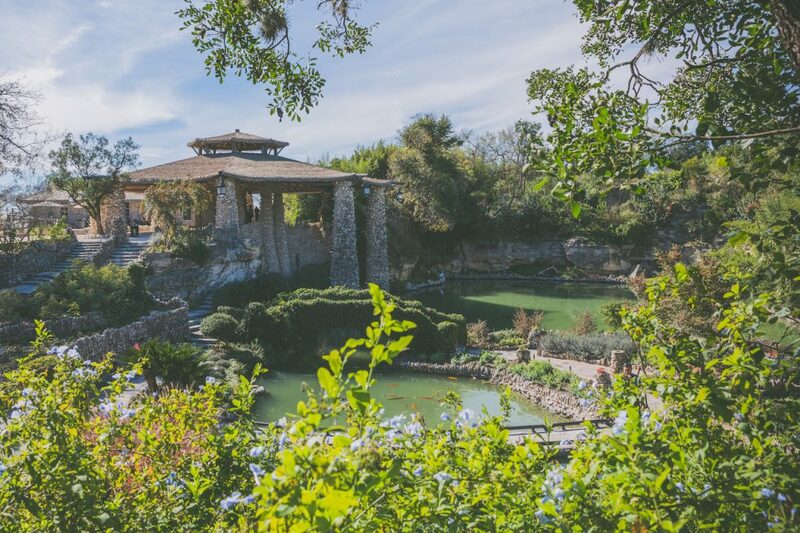 Whether you’re looking for a serene place to take your daily jog or you’re looking to tour like a local, the Japanese Tea Gardens are certainly worth a visit. 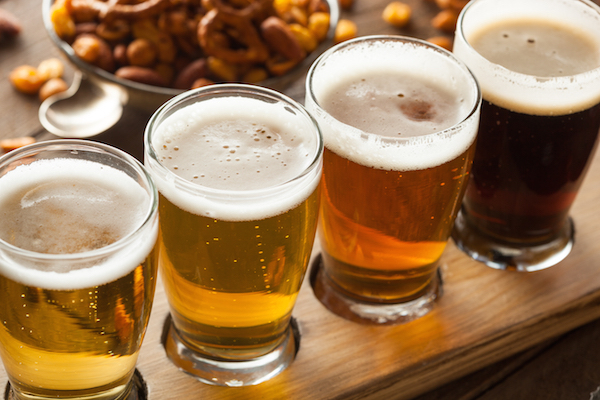 Craft breweries are all the rage right now, as are touring them. However, for the most Texas brew tour experience, Ranger Creek Brewing Tour has all others beat. For starters, Ranger Creek isn’t a typical beer purveyor. In addition to their local line of lagers and beer, they also create their own brand of whiskey. Tours happen daily, but require reservations. 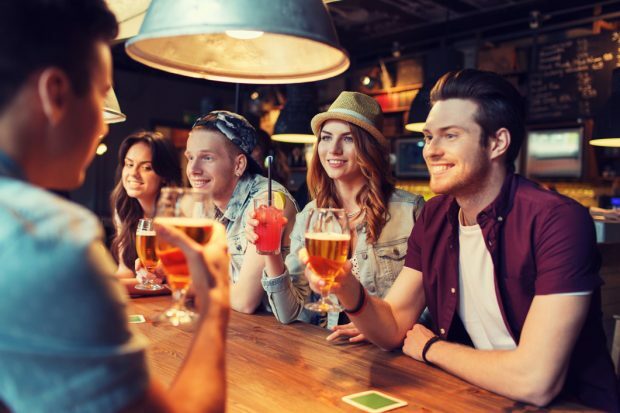 As the self-proclaimed only “brewstillery” in Texas, visitors learn about beer brewing and the whiskey creation process. There are a variety of tour types and specialty events, and some do require admission. That said, most are in the ballpark of $10, and they often include samples. 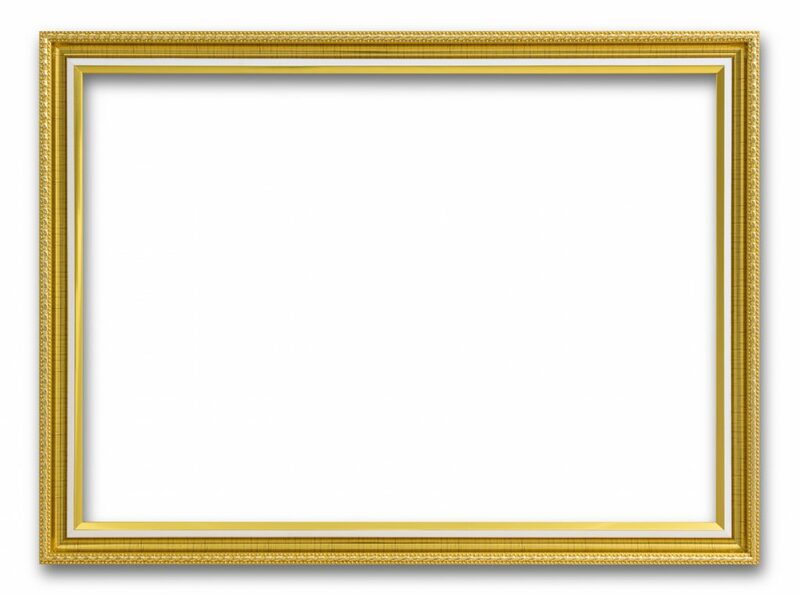 We love opportunities to see great art without an art collector budget. While the San Antonio Museum of Art does charge admission, there are opportunities to visit for free. The museum is home to over 30,000 different pieces and is one of the largest centers of Asian American culture in the country. Other significant sections include Latin American history, local history, and Egyptian, Greek, and Roman art. The museum is free Tuesdays from 4-9 pm, as well as Saturdays from 10 a.m until noon. Bank of America and Merrill Lynch members can visit free on the first full weekend of each month as well.